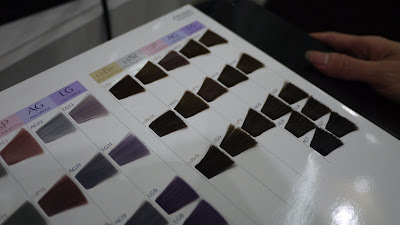 I am born with typical Asian coarse and dull hair, hence I need to visit a hair salon at least once a month to dye and treatment my hair. 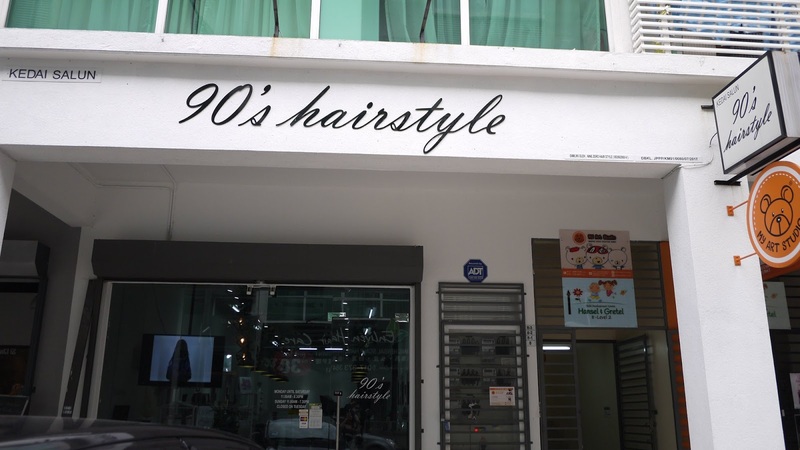 Located at the busy business district in Sri Petaling, 90's Hairstyle is a fairly new hair salon that is now 1 year old. 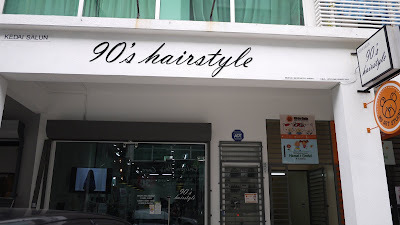 I have heard a lot of good review of it, and I was attracted by 90's Hairstyle's instagram and facebook photos which show the marvelous hair creations at first. So when I was given a chance to pay it a visit recently, I was totally excited. 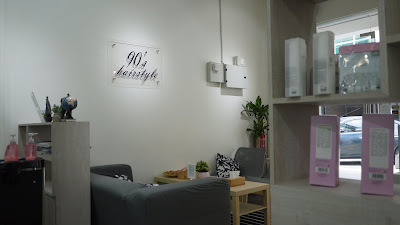 The hair salon is simple, neat and bright, which made me feel relax and chill while having my hair color and treatment there. 90's Hairstyle is using Shiseido Professional hair color to dye my hair. The trained staff has given his consultation prior to my color treatment. This time I chosen brown color as I prefer the effect to be more subtle with no bleaching. The stylist applied a cooling scalp protector evenly on my scalp and follow by applying the color on my hair. He has added Tsuya treatment lotion into the color in order to protect my hair from the harmful chemical. Once the color are applied evenly on my hair, he put the heater behind me to spread the heat evenly on my hair during the waiting. Once the hair color is set, the stylist washed my hair to get ready for next procedure. He finish things off with Jemile Fran treatment. Jemile Fran hair treatment is a new hair treatment by Milbon brand. Jemile Fran hair shampoo and treatment are available in two variant: normal to coarse hair, and fine hair. In every bottle of jemile fran products, it contains fine hyaluronic acid and protein CMADK*2 that helps reducing tangles problem. They say, beauty is only skin deep. But, a nice personal branding with presentable appearance will give people more confident and enhance their career in this era. As a beauty junkie, I do pay a lot of attention to my daily personal appearance. I not only want to look good but also to feel good all the time. 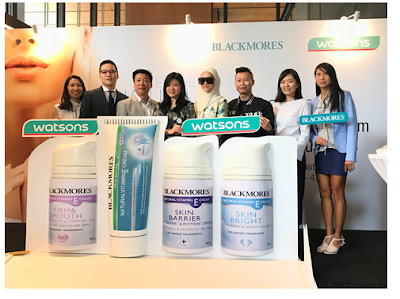 That is why many of us are using skin cares and hair care products to take care the skin, and enhance our look with cosmetics and make-up products. However, I have recently learnt that beauty starts with good health as inner health is also a reflection of outer looks. 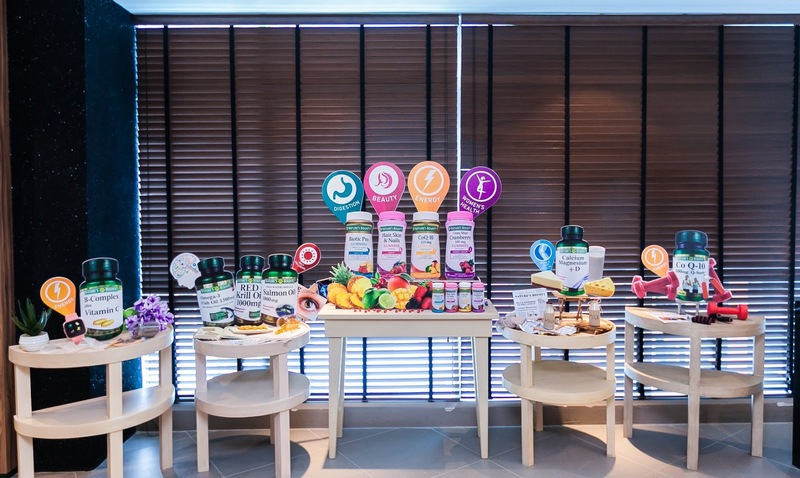 At the launch of Nature’s Bounty, we have learnt many tips for being healthier to look younger. Have you ever wonder why the celebrity look so young even when they are aged? It's because they know the importance of proper nutrition to keep their body healthy and look younger than their age. However, young consumers do not understand the importance of proper nutrition that could enhance their inner beauty. They don’t eat proper meals, and stay up late nights due to work commitments and leading an active lifestyle. Good nutrition is key to a healthy life. They can improve their health by keeping a balance diet and a proper intake of nutrients. Natures Bounty is all about beauty from the inside and out - Glowing skin and inner radiance - to be all they can be - performing their best and making them look and feel great. Nature’s Bounty is the premium vitamin and supplement brand with a 40-year reputation for delivering high quality vitamins and supplements to consumers around the world. Nature’s Bounty continually researching new ways to bring high quality innovative products to help people stay healthy, active and feeling great. 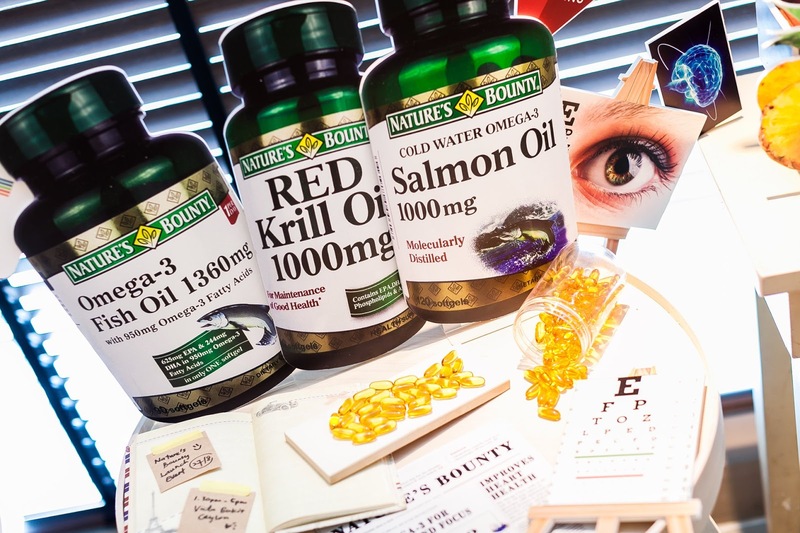 Nature’s Bounty vitamins and supplements are manufactured in the USA with comprehensive testing of ingredients and over 100 quality checks throughout the manufacturing process. Consumers trust Nature’s Bounty because it consistently delivers outstanding quality, innovation, selection and value. 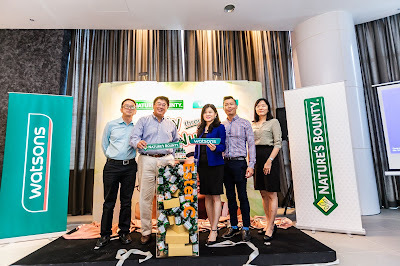 It's indeed a good news to us that Nature’s Bounty is now available exclusively at Watsons Malaysia. 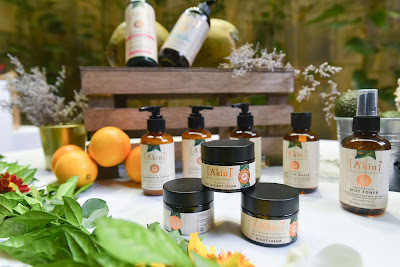 The story began in Australia in 1987, when A’kin's co-founder “Will Evans” botanical chemist saw a gap in the market for pure, high quality and effective natural beauty products. He decided to launch a range of natural products. Therefore, A’kin haircare product was launched in 1994, followed by skin care products in 2002. Their products are made from highly concentrated pure natural ingredients and each ingredient is selected carefully in every product. A’kin products can be used on all skin types including the most delicate skin. No Parabens, Sulfates, Silicones, Mineral Oils, Fillers Artificial colours, Preservatives. Good news to people resides in Malaysia, A’kin is now available at Guardian Pharmacy and SOGO. Among the products are A’kin Cleansing Micellar Water, A’kin Nourishing Cream Cleanser & Toner, A’kin Purifying Gel Cleanser, A’kin Hydrating Mist Toner, A’kin Invigorating Facial Scrub, A’kin Hydrating Antioxidant Day Cream, A’kin Replenishing Antioxidant Night Cream, A’kin Intense Hydration Day & Night Cream, A’kin Calming Day & Night Cream, A’kin Line Smoothing Day Cream, A’kin Firming Night Cream, A’kin Correcting Eye Gel, A’kin Certified Organic Rosehip Oil, and many more. The Nando’s Art Initiative, known this year as YOUthReka, is back with the annual 2018 Art Competition. For 11 years, the initiative has remained a dedicated platform for creative youth from all walks of life to come together and showcase their amazing talents and imagination while also acting as a channel to expose their work to the masses. "For over a decade now, we have focused on providing an avenue for these young artists to share their creativity with the public and make art more accessible to all. 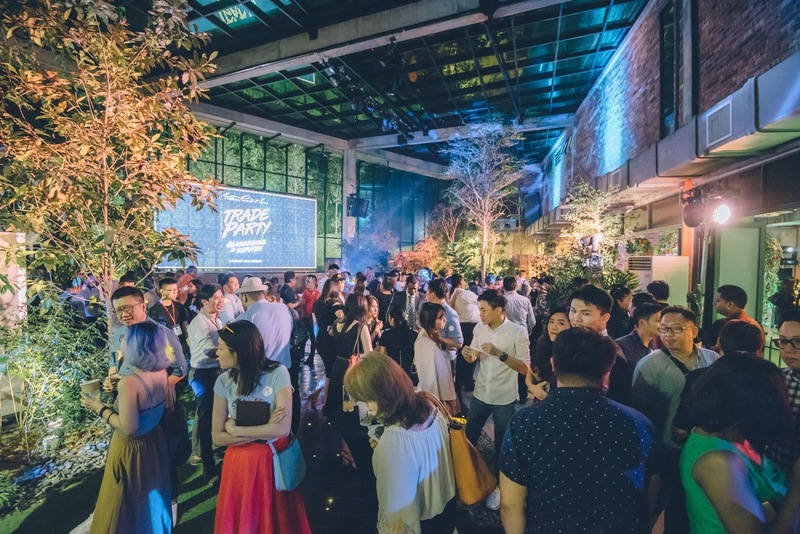 For a long time, and in fact until today, there is still a perception that art is only accessible to a very niche group of people, which is not true, because art can be created and enjoyed by anyone", said Mac Chung Lynn, Group CEO of Nando’s Malaysia. 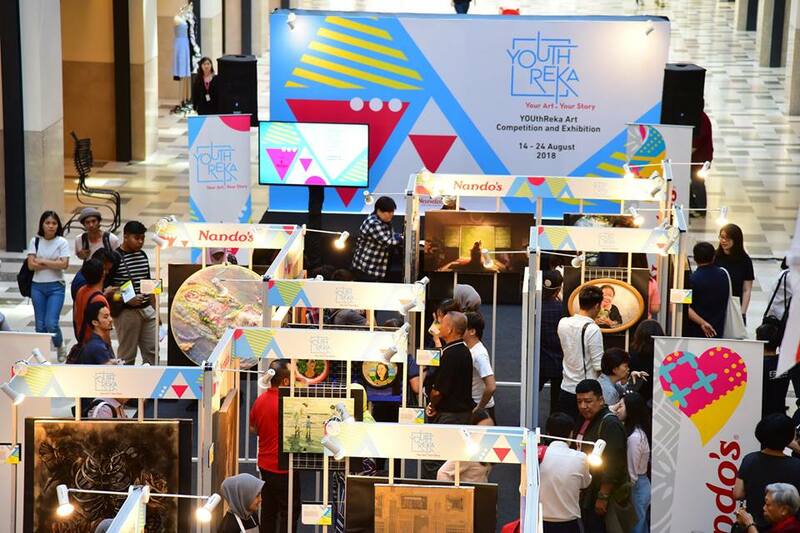 This year, the competition received 468 submissions encompassing both the Fine Art and Digital Art category and the exhibition held from 14 August 2018 to 24 August 2018, showcased over 40 masterpieces from participants all over Malaysia. The exhibition also incorporated special additions aimed at not only developing these young creative talents but reached out to those who were interested in dabbling in the arts themselves. 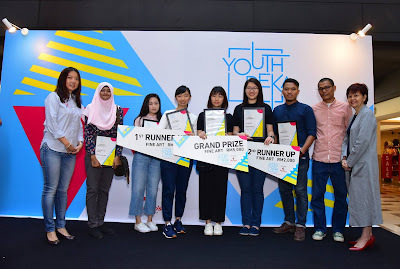 Apart from the main shortlisted competition pieces, there were also eight additional art works created by local Autistic artists and a special ‘Pop-Art’ session with art collective Titikmerah. The Nando’s Art Initiative which has always been geared towards changing the lives of youth regardless of who they are or where they come from, has incorporated these additional artists into the exhibition to illustrate that creative talent is limitless and that art can be made and appreciated by anyone and everyone. 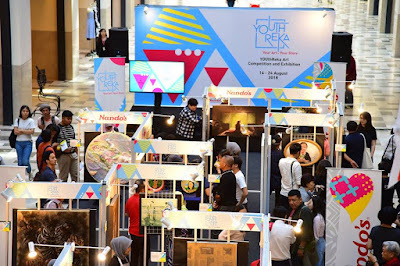 The exhibition and activities coincided with the announcement of the YOUthReka Art Competition 2018 winners and prize giving ceremony. 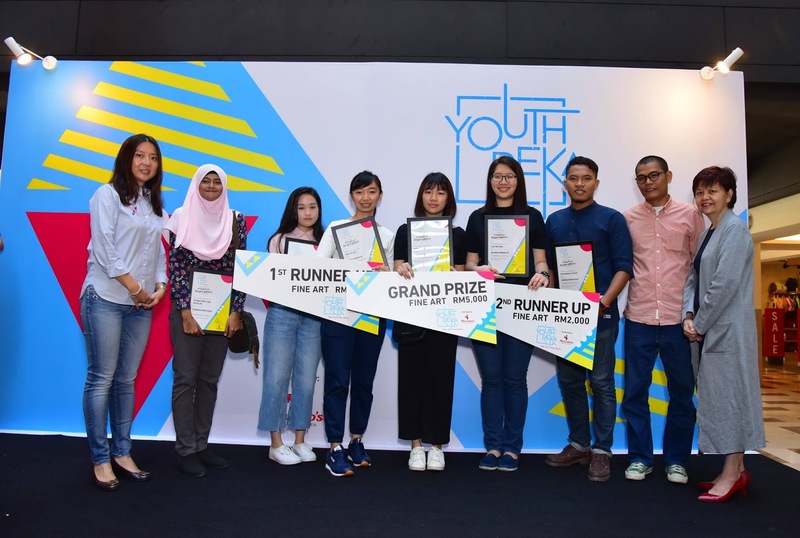 The winners of the Grand Prize are Choo Ai Xin with her piece titled "Old Town Ipoh" in the Fine Art category and Chew Song Kee with his art piece "Crow Guest" in the Digital Art category. Joining them are Ong Cai Bin, grabbing 1st Runner-Up with her artwork "Peep's World II" and 2nd Runner-Up Lau Pik Yoke with her artwork "A View of the Past" in the Fine Art category. Celebrating the yearly mid-autumn tradition of joyous reunions, Dynasty Restaurant at Renaissance Kuala Lumpur Hotel presents an array of mooncakes, from baked classics to snow skin, to please all palates. 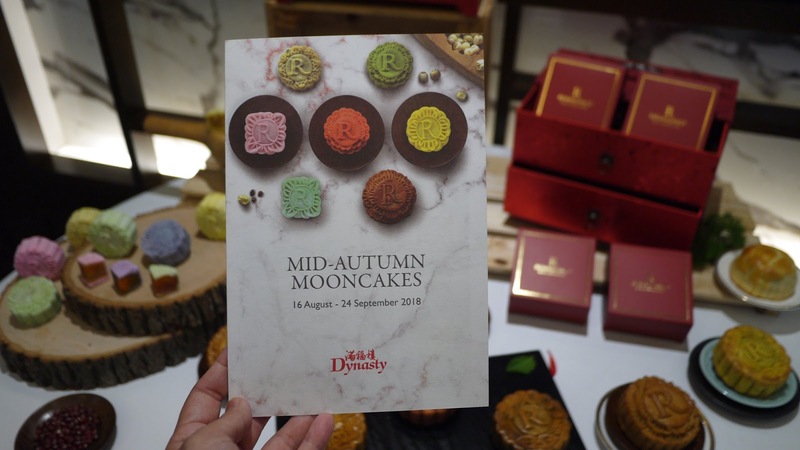 The Mid-Autumn Festival takes place on Monday, 24 September this year. Offering a selection of 14 types of baked and snow skin mooncakes using pure and natural ingredients, Dynasty Restaurant at Renaissance Kuala Lumpur Hotel classics such as the Pandan Lotus Paste with single salted yolk, low sugar white lotus paste with single salted yolk, assorted nuts & seeds and red bean paste are perennial favourites on the menu annually. They are available from 16 Aug to 24 Sep 2018 at Dynasty Restaurant at Renaissance Kuala Lumpur Hotel, and at Mid Valley Megamall from 6 to 24 Sep 2018. 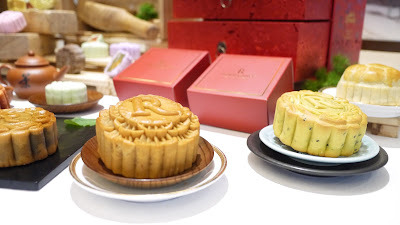 Dynasty Restaurant at Renaissance Kuala Lumpur Hotel offers free delivery to one location within 5km radius of the hotel for purchase of 20 boxes and above. Additional charges apply for locations outside the 5km radius. Starting a family is not easy, especially for young modern family like me. There’s so many commitments and planning to do for the whole family. To me, a comfort home is on the top of the list. As husband and I are working full time, a home is the place that we unwind and enjoy bonding time with the children after work every day. There are many criteria for us to consider when buying a home. From the accessibility, the township, built up size and the property price, we have been considering different area and lately we found our desired home at Residensi SIGC. We have visited Seremban for a few times recently. We were amazed with the upcoming township and the lush greenery environment there. We felt safe, comfortable and relax at this tranquil countryside and also attracted by the serenity there. Located at Seremban, Residensi SIGC is highly accessible via LEKAS Highway less than 1km away – conveniently connecting residents to the essential amenities of Seremban. Residensi SIGC provides Resort Living at Its Finest. Residensi SIGC introduces beautiful scenery accompanied by perfect serenity. Where the wholesome comfort of resort living can be cherished with family and friends. Residensi SIGC welcomes you to a picturesque lifestyle brimming with grace and comfort for your entire family. Set within 41 acres of scenic landscaped grounds, take a moment to bask in the charm of this exclusive enclave designed to appeal to every discerning taste. What we really like is that Residensi SIGC has round-the-clock security, the safety and wellbeing of every Residensi SIGC community member is given the highest priority and consideration. The Intercom system, CCTV and perimeter fencing has made us feel safe to living inside. Residensi SIGC also has a private clubhouse. The open pavilion beckons with a swimming pool, BBQ area and gym. Enjoy an invigorating lap or two, or simply unwind as you retreat into the natural soothing ambience. We first discovered BIOTHERM brand during our teenage years. It is a pioneer in skin biology since discovering the benefits of LIFE PLANKTON™ in 1952, Biotherm uses the incredible regenerating force of LIFE PLANKTON™ in advanced skincare solutions. 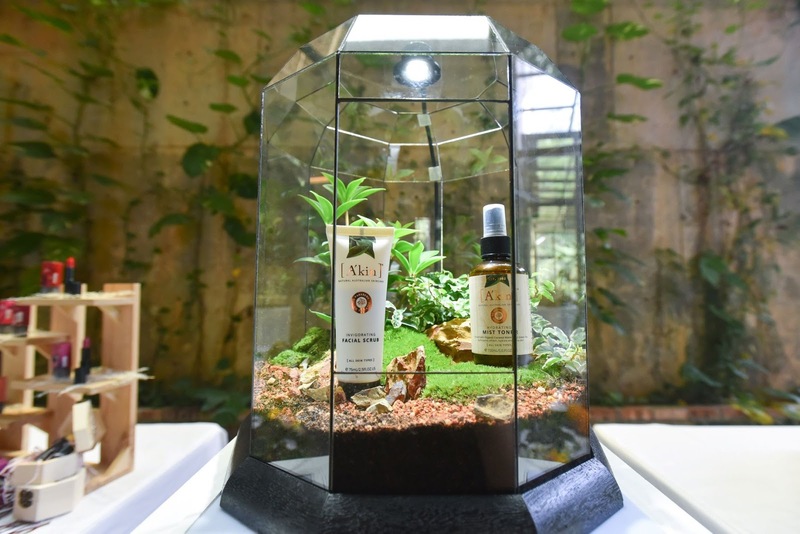 Through expertise in Biotechnology, the brand infuses the most powerful actives in unparalleled pleasurable textures for a healthy and active beauty. 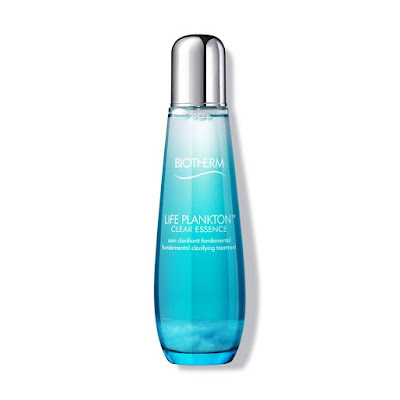 Today, LIFE PLANKTON™ is known to be one of the most unique regenerating ingredients of the cosmetic industry. 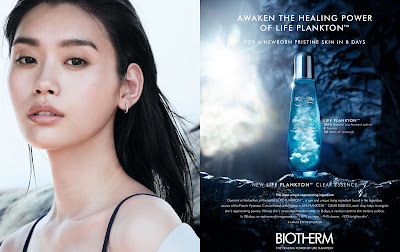 Further from LIFE PLANKTON™ Essence launched in 2014, Biotherm goes a step further with the launch of LIFE PLANKTON™ Clear Essence – a fundamental a high efficacy pre-essence to perfect skin this year. 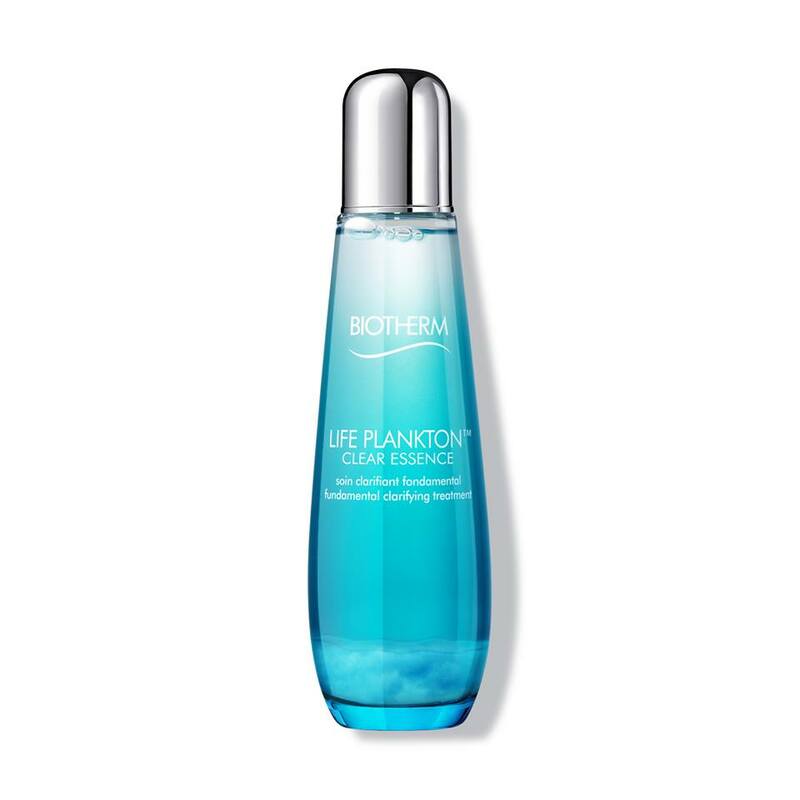 LIFE PLANKTON™ Clear Essence contains 5% LIFE PLANKTON™, which is the highest concentration yet possible for skin regeneration. As a result, skin renewal is optimized and skin appears brighter and younger. It is also enriched with gentle micro-exfoliating agents, it clears away dull, life-worn cells to reveal smoother, newborn like skin. It is light and watery to the touch. Splashing skin in a light, refreshing texture, it absorbs rapidly, to streamline the skin routine in our time-short modern lifestyles. After just 8 days, skin is glowing but not greasy, pores are reduced and skin is refined; translucent, as if lit from within. No matter what age or skin tone. You do not believe in miracles? Your skin will. #8DaysToBelieve. In a perfect world, your skin would be perfect too. Yet life often gets in the way. Stress, pollution, diet and a lack of sleep mean that our skin is powerless to resist the imprint of our 24-hour lifestyles. It becomes dull and lacking in radiance or clarity. But what if you could recover your skin – no matter what life throws at it? Have you been to Seremban lately? 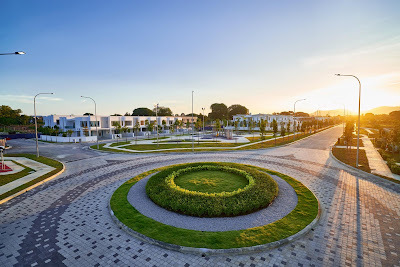 I have not been there for quite some time, and I have heard my Seremban friends mention about the upcoming township, Bandar Sri Sendayan a lot and hence I was excited to made my visit to it last weekend. I was amazed with the greenery, lush environment at Bandar Sri Sendayan. Just when we thought what else was in this latest township, we found the cozy d'Tempat Country Club house just right in front of us. Since it was a mid day, we thus decided to drive in and find a place to chill on the sunny afternoon. We parked our car at the basement car park, and walked in to the club house. Welcoming us was the Olympic size swimming pool, and the Jigger & Shaker restaurant on our left. We decided to give Jigger & Shaker a try. My Seremban friend has told me that Jigger & Shaker has swiftly becoming the most popular resturant in Seremban since it opened earlier this year. 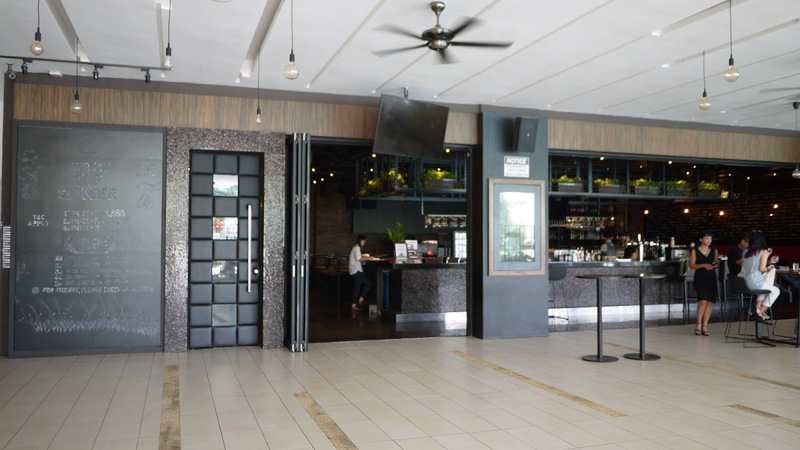 It is a spacious venue with a casual yet vibrant ambiance that seems to appeal to a wide clientele, from youths to middle-aged. 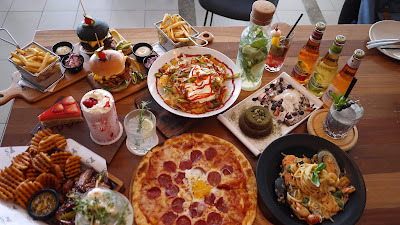 I also heard that Jigger & Shaker is the first restaurant in Seremban that offers a live band performance that will serenades you to toe-tapping easy listening numbers. 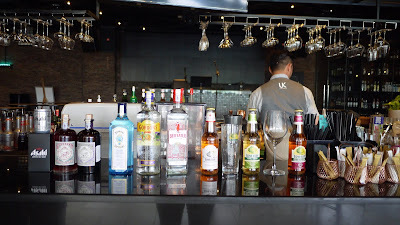 Jigger & Shaker provides a lavish menu prepared by an Egyptian Chef of International standards, Chef Sam whom focusing on both local & international cuisine. The Royal platter and zingy cocktails are a few of our favourites. 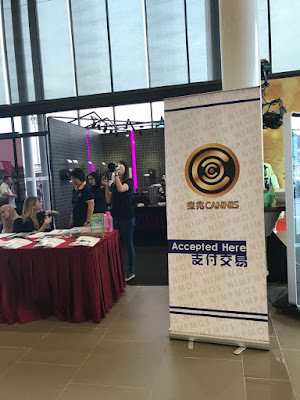 Combining the online e- commerce, online shopping, live broadcast and blockchain, the CANNIS APP has covers daily basic like food, drink, entertainment, clothing, food etc, and stimulates a new wave of business models and drives the new wave of APP. “Say it with flowers!” Creating moments of love by sending flowers to your loved ones has gotten so much easier as the flower delivery industry booms with the growth of e-commerce worldwide. Imagine selecting your favourite bouquet and arranging for delivery as simple as a few clicks away. From birthday bouquets to congratulatory flower stands, special messages on Valentine’s and Mothers’ Day, Flower Chimp caters to all your blooming needs from as low as MYR89. 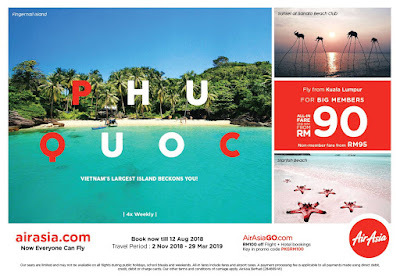 Ahead of its competitors, Flower Chimp offers a nationwide network which covers more than 80 districts across Malaysia, including in Sabah and Sarawak. 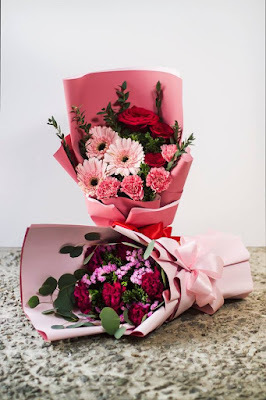 Such wide coverage makes the platform the preferred online florist among consumers who enjoy further benefits with its free delivery on all orders at no minimum spend. Consumers can also arrange for the same day delivery for any orders made before 1 pm to surprise their loved ones. 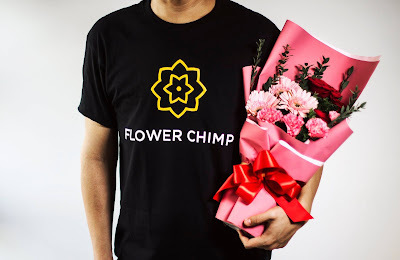 “Despite being a new player in the flower delivery business, Flower Chimp has grown into a household name in this industry. 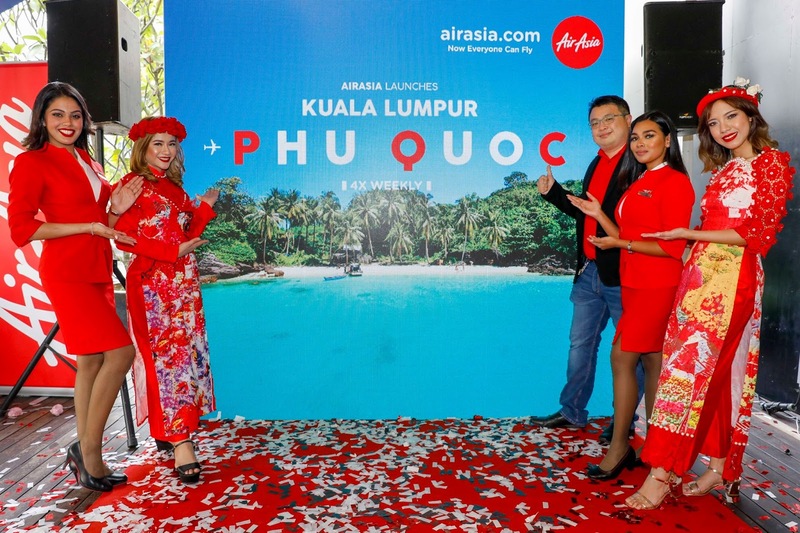 In less than two years, we became the No 1 choice in the online flower delivery service in Malaysia, Indonesia and the Philippines recording five (5) times growth compared to last year,” said Maximilian Lotz, Founder of Flower Chimp. Following its promising performance in the online florist service, Flower Chimp has recently secured an investment of MYR 6 million from its investors including Asia Venture Group (AVG), a private company that sees the promising potential Flower Chimp offers through its unique business model and marketing strategies. The same company has also invested in iMoney, Happy Fresh and iPrice. “We aim to expand our reach to a new market in Singapore by the second half of August 2018, and other countries in Southeast Asia including Vietnam, Thailand and Hong Kong by 2019,” Lotz added. Calling all beauty lovers, Mamonde has launched their latest flower toner range. 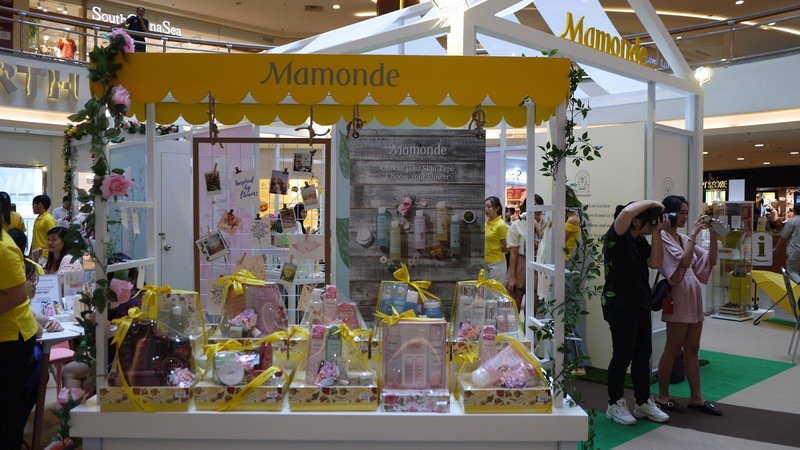 As a beauty care brand that is inspired by flowers, Mamonde has once again bring us the beauty innovations through flowers grown in the Mamonde Garden. 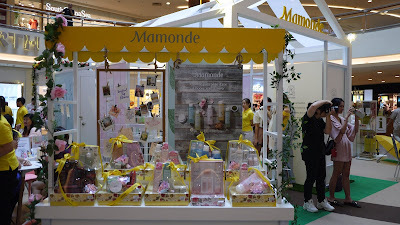 We had visited the Mamonde's Garden in the City here in Mid Valley few days ago. Inspired by the Mamonde Rose Garden Pop Up in Everland, Seoul, Mamonde's Garden in the City at Mid Valley is so beautifully decorated and divided into sessions for us to know more about the new flower toner. There are FIVE selected flowers used in the formulation on Mamonde's Flower Toner Series, from Rose, Chamomile, Plum Blossom, Buckwheat Honey and Heartleaf Houttuynia. Each of these flower posses unique properties that help in bringing beauty back into bloom. Let's look into more details of each and every Flower Toner. 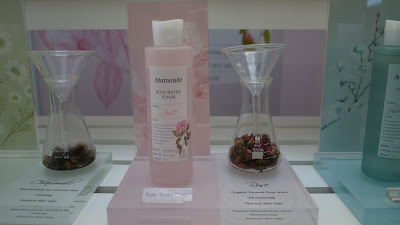 Suitable for all skin type, Mamonde Rose Water Toner is infused with 90.97% rose water to provide excellent soothing and moisturizing care for the skin. It absorbs into the skin immediately and soften rough, flaky skin to reveal a clear and vibrant complexion. As a woman, we always tend to love others more, like our family members, spouse, children. But in fact, we need to accept ourselves and love ourselves more. Because it affects the quality of your relationships, your work, your free time, your faith, and your future. 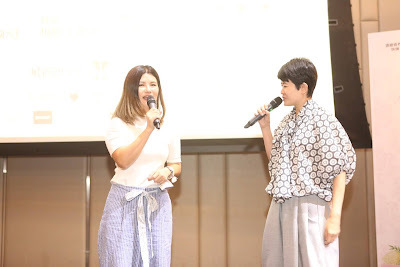 Hence, I like to join woman empowerment workshops and events to understand more about myself, and try to love myself more. This 4th August 2018, I was honoured to be invited to join the 'A Woman's Journey Through Health' 3.0 Workshop organised by Feminine & Menarini again. 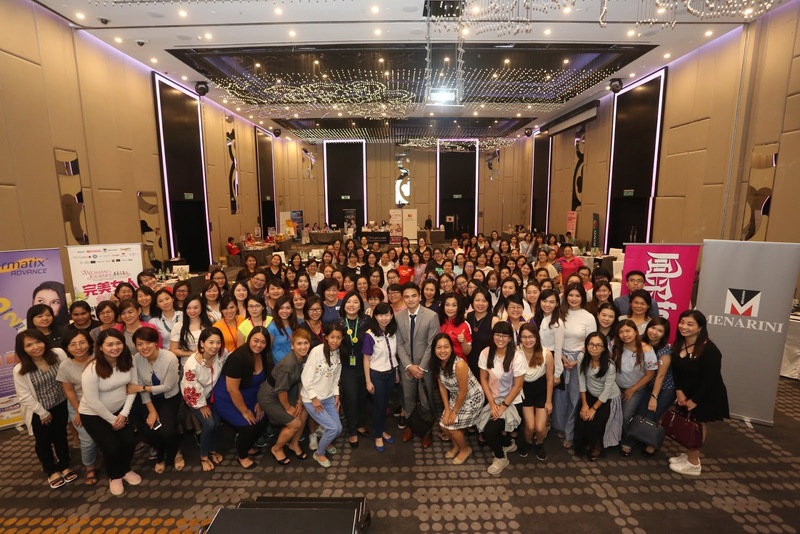 This time, the workshop was held at the elegrant Le Méridien Kuala Lumpur with over hundreds of 25 to 45 year-old ladies participants in the beautiful grand ballroom. 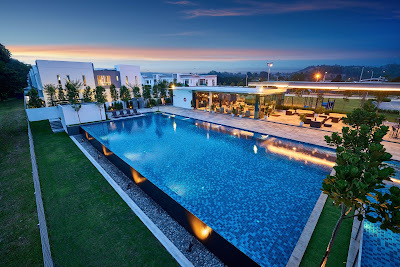 All the participants just need to pay RM 25 enrollment fees to enjoy a delighful day at the 5 star hotel. The workshop started from 10am until 4.30pm. We all get to learn about scar treatment, oral contraceptions, how to overcome joint pain, tips for healthy skin, breast inspection, asthma during pregnancy, balanced diet. They have also provided free breast check for participants who are interested. 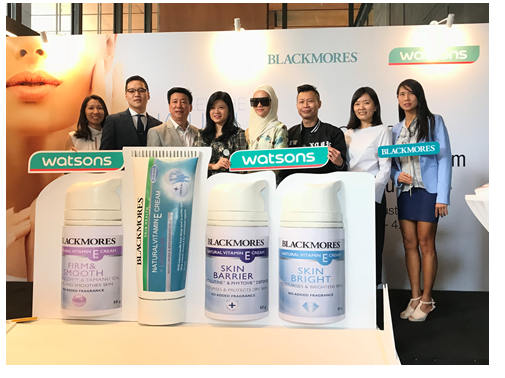 I was honoured to be on the stage to share my testimonial on using Dermatix Advance. As I delivered via c-section twice, you can imagine the ugly wound and scar of the operation. I have tried a lot of scar treatment creams and gels in the market. But some of them are too rich and made me feel itchy and not comfortable after application. One day, my friend has recommended Dermatix Advance to me. I can't wait to try it out. I like its silicone gel texture which is absorbed by my skin instantly, and it's not oily. It contains a unique vitamin C for effective lightening. I just need to gently apply it on my scar to lighten, soften and flatten. Other than that, I have also found Dermatix Advance something being helpful at home, especially when my daughters had falls from sports and mosquito bites. Now, my children can explore and learn without having me worry about their scars! ELIANTO, derived from the word "sunflower" in Italian, inspired by the unique combination of striking beauty and utility symbolised by the flower. ELIANTO is a brand synonymous with beauty using natural botanical extracts in both cosmetics and skin care. 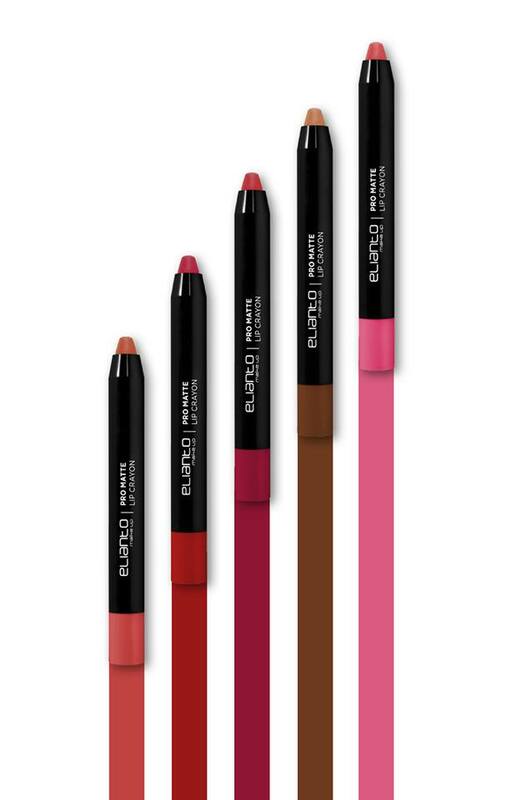 ELIANTO offers a comprehensive range of makeup colours with the finest quality imported internationally. Get that amazing lashes with the new Elianto Stay On Mascara. 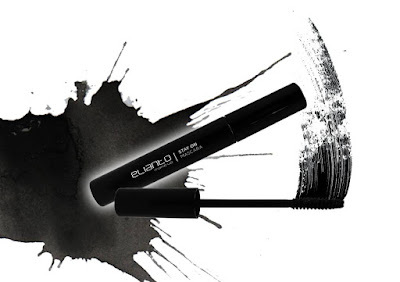 Discover a lengthening & volumizing mascara for full, fluffy long lashes. It is able to separate fine hair with its refined brush that helps you coat your lashes from root. It creates plush, black lashes that is long-lasting. Position wand horizontally and wiggle brush from side to side, base to tip to achieve maximum volume, length and lifting effect. Although it’s long-lasting and water resistant, it is easily removed with eye make-up remover. So, give that final touch to your eye look with this amazing mascara. Make your eye sparkle! 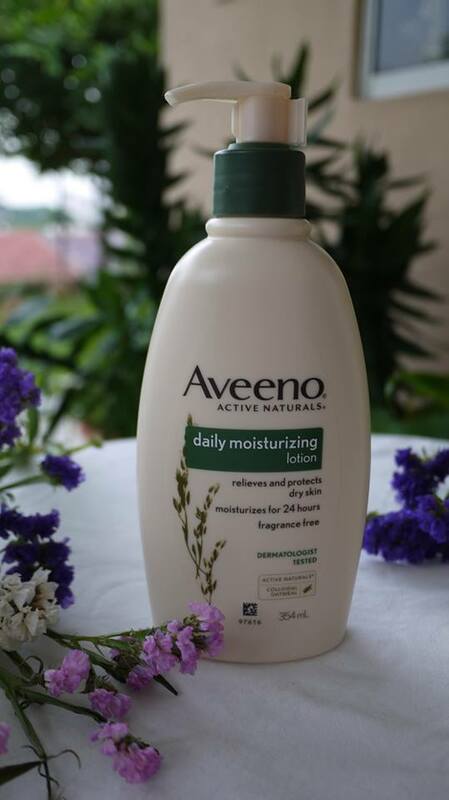 Finally, Malaysians are able to experience the nourishing touch of Aveeno®! 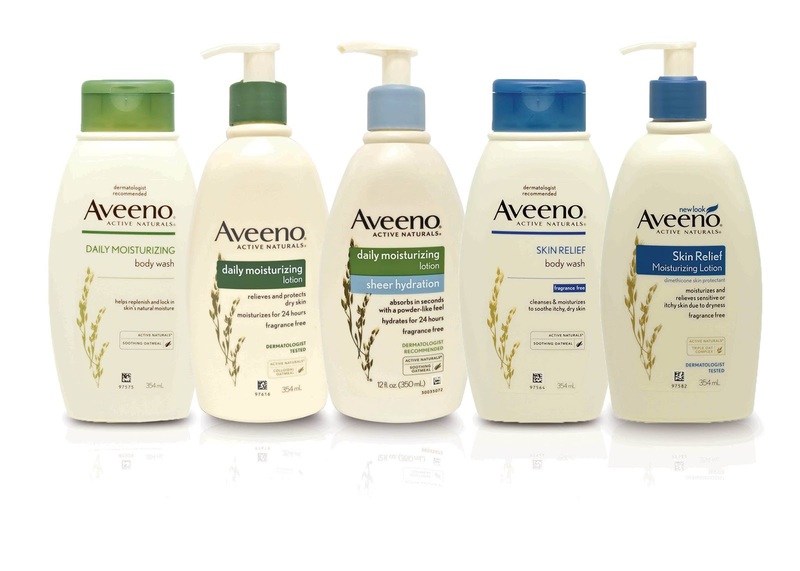 With Aveeno ®, the most trusted brand for its use of natural ingredients, and Aveeno Baby®, the #1 U.S. pediatrician trusted brand* for the use of natural ingredients, you and your loved ones can now discover natural beauty and well-being in your lives. Founded by American inventor and philanthropist brothers Albert and Sidney Musher, Aveeno®’s brand name was inspired by Avena sativa, the Latin word for ‘oat’, which is the key ingredient in Aveeno® products. Aveeno® believes that oats has the power to soothe, heal and even transform, allowing women throughout the world to discover the full potential of her natural beauty and live a naturally-beautiful life. The most unique aspect of Aveeno® are its ACTIVE NATURALS ingredients, where only high-quality natural ingredients grown in an ideal environment are carefully-selected and uniquely-formulated with the power of science to give your skin real benefits. Bridging the gap between health and beauty, Aveeno® prides itself on using simple, naturally-derived ingredients that deliver results. 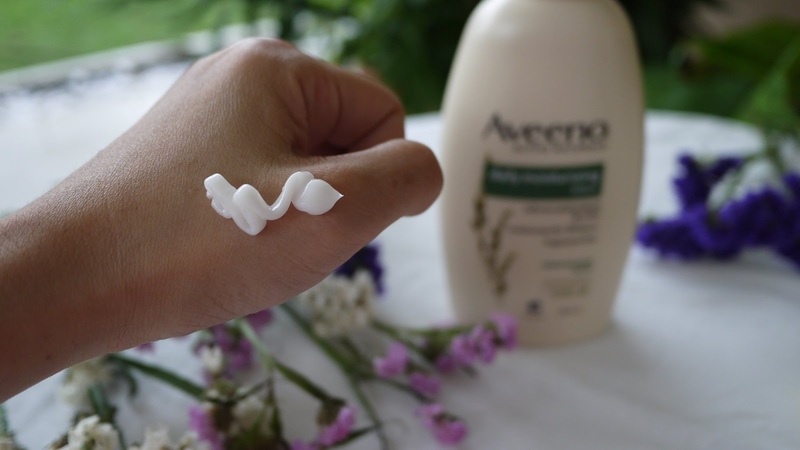 Good for skin and good for the senses, each Aveeno® experience is a delight, combining kind-to-skin formulas with light scents which are as gentle as fragrance-free products. 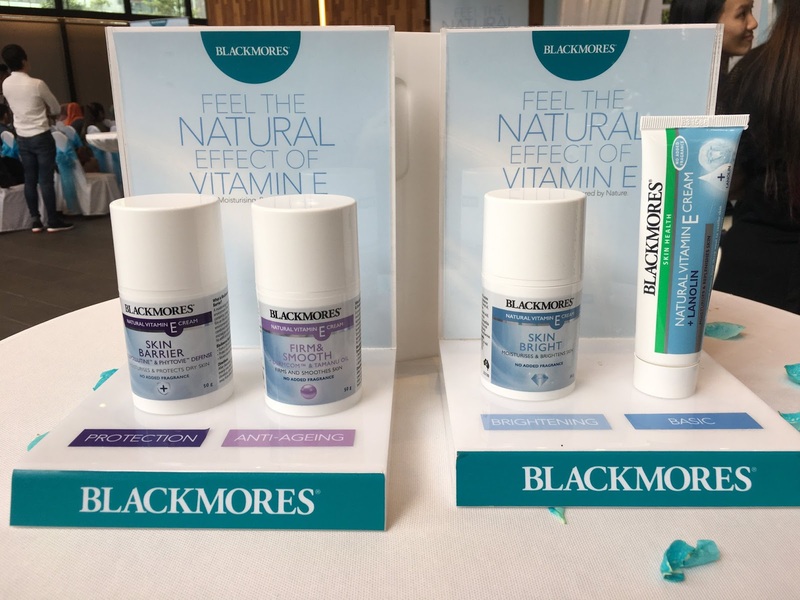 Leading natural health supplement brand BLACKMORES recognises the importance of healthy skin and has therefore introduced a range of natural skincare products catering to different skin needs. BLACKMORES Natural Vitamin E Cream range is a natural skincare product which helps to moisturise and protect dry skin, nourish and soothe skin, and prevent moisture loss. It contains a source of natural vitamin E together with lanolin, avocado oil, apricot kernel oil and vitamin A. It has no artificial colours or fragrances. 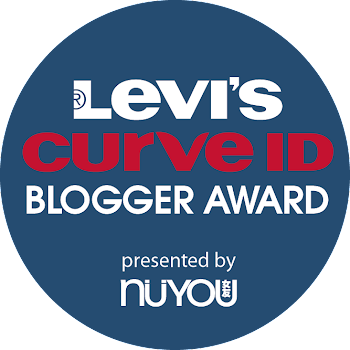 “Lanolin has a very similar function to our skin’s natural sebum. Both lanolin and sebum form a protective waterproof barrier on the skin and act to protect the skin and keep it from becoming dry, brittle and cracked by dehydration”, Kwa adds. 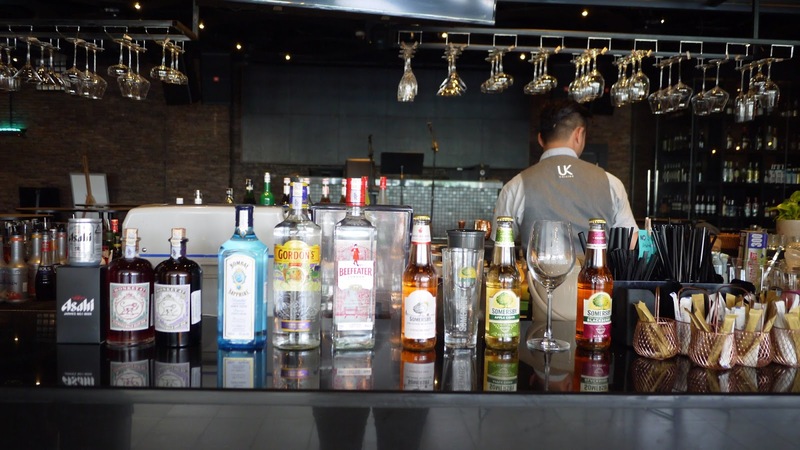 William Grant & Sons, award-winning, independent family-owned distiller celebrated its latest stage of evolution and increased presence in the Malaysian market with the opening of its Representative Office and change in route to market, at an event at the Glasshouse, Seputeh recently. Named 'Distiller of the Year' and ‘Scotch Whisky Producer of the Year’ at the prestigious International Spirits Challenge awards in 2017, William Grant & Sons distils some of the world’s leading spirits and builds some of the most distinctive premium brands in the world. 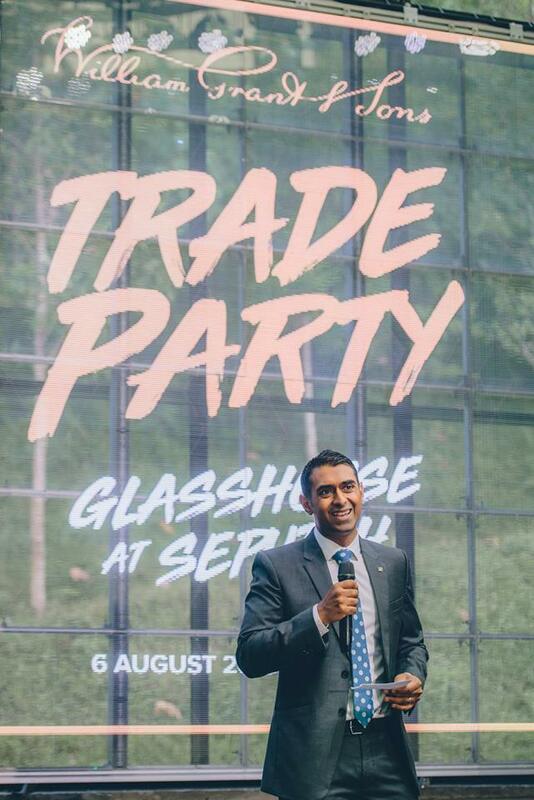 Industry sources say the move is likely to be a good one for William Grant & Sons that could lead to more competitive pricing for its products in the Malaysia market, especially for the world’s most awarded single malt, Glenfiddich. Commenting on the Trade Party, Satya Sharma, General Manager - Singapore, Malaysia and Philippines said, “We are delighted to host our trade partners and appointed Importers as we build such an important and strategic market for our portfolio of premium brands which include Glenfiddich, The Balvenie, Monkey Shoulder, Grants and Hendrick’s”. The country’s leading cinema exhibitor, Golden Screen Cinemas (GSC) launched the inaugural Vietnamese Film Festival (VFF) at GSC Pavilion KL. 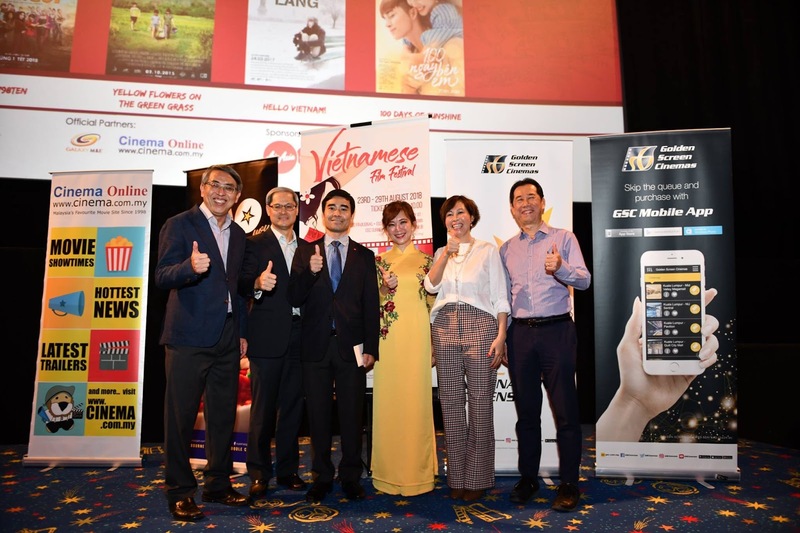 The week-long film festival will showcase five highly-acclaimed Vietnamese movies in five selected GSC locations in Peninsular Malaysia from 23 to 29 August 2018, in conjunction with the upcoming Vietnamese Independence Day on 2 September. 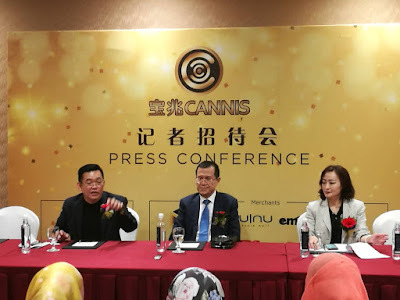 The launch event at GSC Pavilion KL was graced by Ms. Koh Mei Lee, Chief Executive Officer of Golden Screen Cinemas; Mr. Nguyen Anh Duc, Counsellor of the Republic of Vietnam; Ms. Dinh Thi Thanh Huong, Chief Executive Officer of Galaxy Media & Entertainment. Also present at the event were Mr. Irving Chee, General Manager; Mr. Heng Beng Fatt, Deputy General Manager; and Mr. Tung Yow Kong, General Manager of GSC Movies. 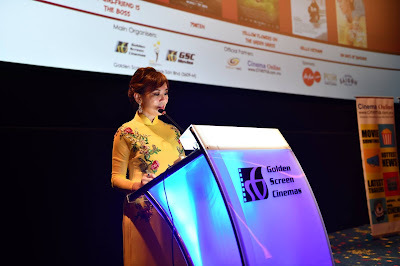 While Film Festivals at GSC are annually organised and championed by the foreign embassies in Malaysia as part of an effort to promote their respective countries and culture through film, VFF 2018 is a unique initiative, as it is wholly-organized by the GSC Group of Companies. 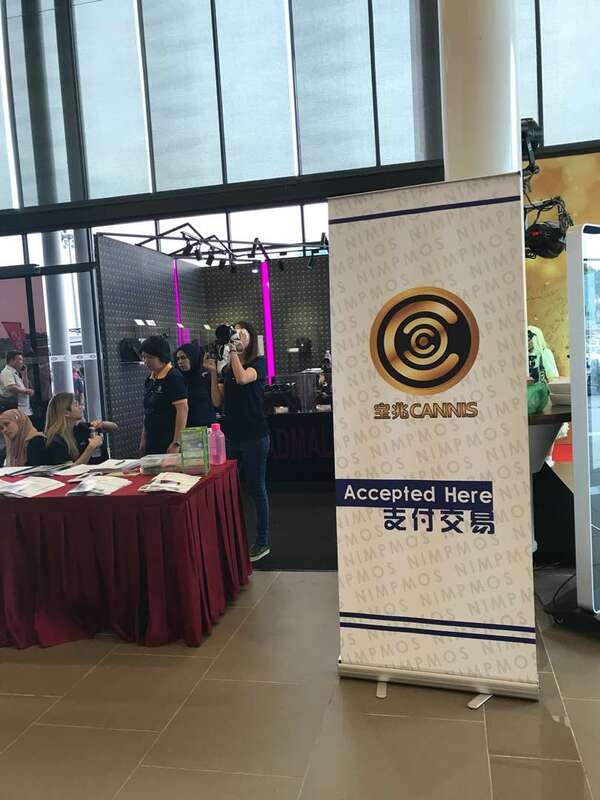 The five films that are featured in the festival have been specially handpicked by GSC Movies, the GSC Group’s distribution arm, with the support of Galaxy Media & Entertainment in Vietnam and include many movies that have been produced by the latter. “We see Film Festivals as an enabler in stimulating greater awareness of the arts and in bridging cultures through foreign language films. Owing to our strong partnership with Galaxy Media & Entertainment, we decided to collaborate with GSC Movies as a Group to host the VFF to further diversify the content that are available to Malaysian movie-goers. These five films are some of the most commercially-successful titles in Vietnam, and we believe they will appeal to our audiences as well, who will be able to equally relate to the values, lessons, and experiences of the characters within these stories,” said Ms. Koh Mei Lee. 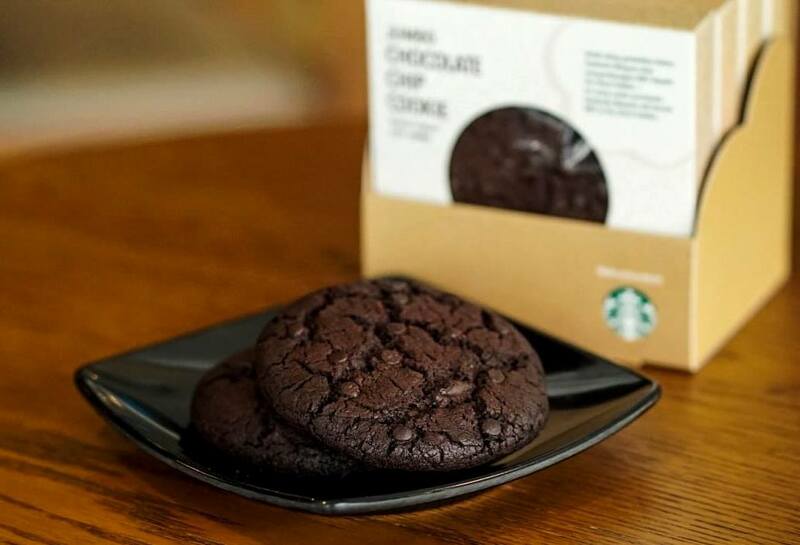 In conjunction with the world’s first Starbucks Signing Store 2nd Anniversary celebration, Starbucks Malaysia announced the launch of the Starbucks Jumbo Chocolate Chip Cookies across all its stores throughout Malaysia. 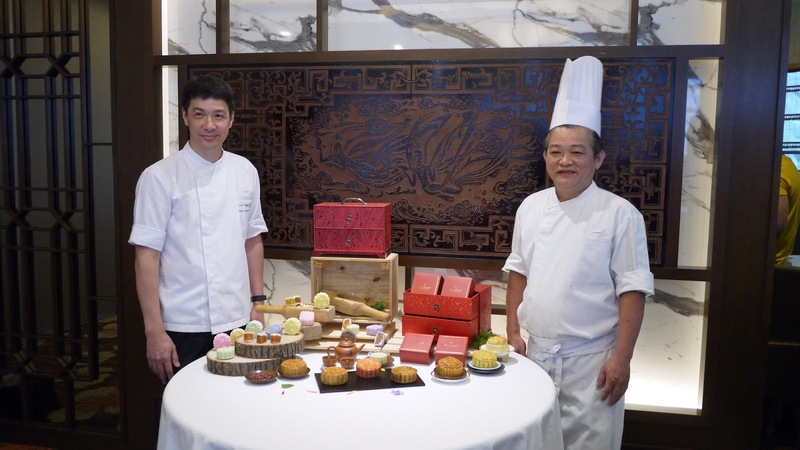 For every purchase of the cookies at Starbucks, RM1 will be channeled to the Silent Teddies Bakery, a social enterprise started by the Community Service Centre for the deaf (CSCD) to support their programs and its schools for the Deaf children. 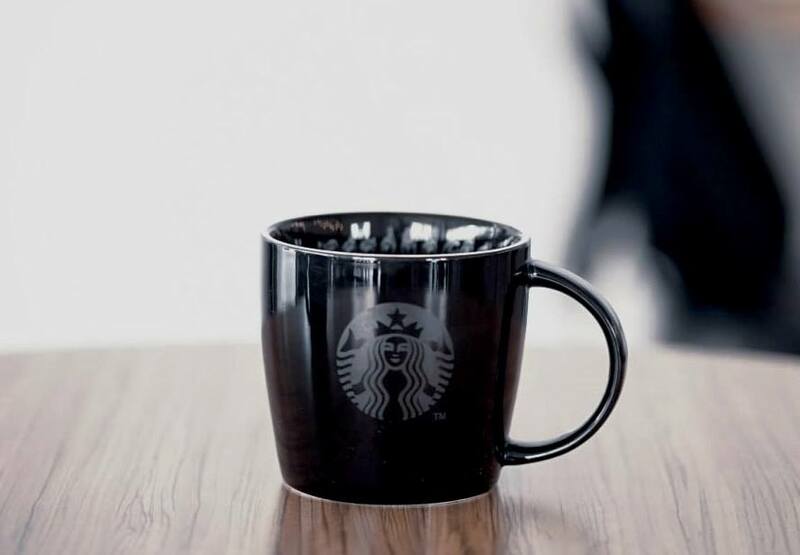 As part of the continuous learning and development initiatives at Starbucks, the Starbucks Signing Store in Malaysia now houses a total of nine Deaf baristas who are 100% certified coffee masters. 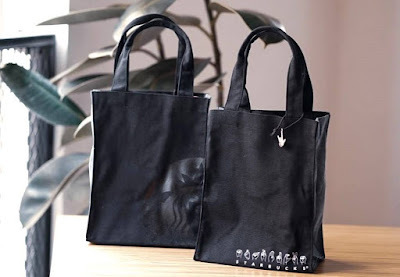 The Deaf Coffee Masters in Malaysia will be distinguishable by black aprons that feature a special embroidery with ‘Starbucks’ in Malaysian Sign Language. In addition, these Deaf baristas are also qualified to conduct coffee chat sessions with the public using sign language much like the baristas at the Starbucks Reserve™ stores in Malaysia. Each Starbucks® Jumbo Cookie are unique as they are all handmade with no preservatives added. The cookies will be priced at RM 6.90, and will gradually be rolled out to all Starbucks stores nationwide, including East Malaysia, starting from 8 August 2018 onwards. Starbucks Malaysia has also launched the exclusive Signing Store 2nd Anniversary merchandise which are only available at the Starbucks Signing Store at Bangsar Village II. AirAsia, the truly Asean airline celebrates ten Asean designers at the Kuala Lumpur Fashion Week (KLFW) 2018 on 10 Aug 2018. 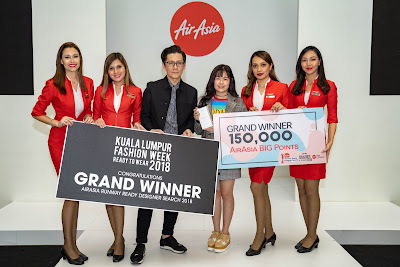 (Middle) Founder of KL Fashion Week Andrew Tan with the Grand Prize winner of AirAsia Runway Ready Designer Search 2018, Daphne Lim from Fashion Academy. 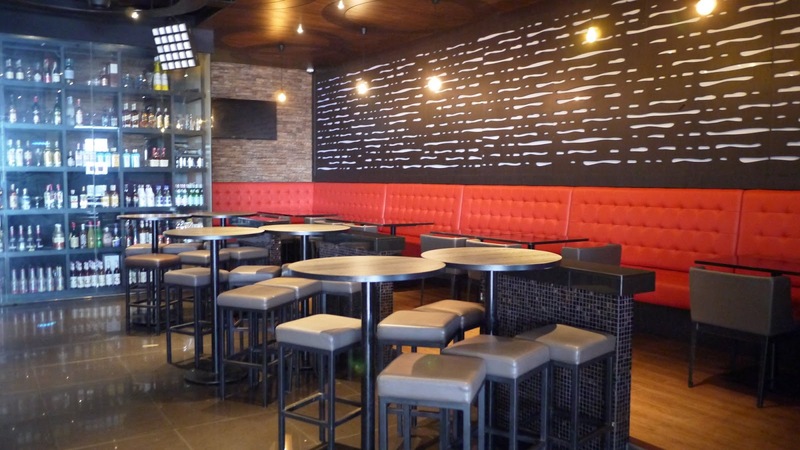 Calling all Korean food fans, the Korea No. 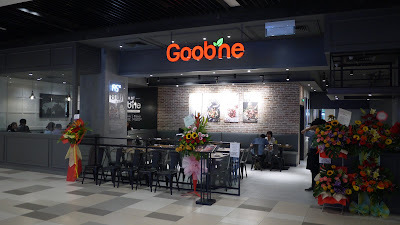 1 Oven Roasted - Goobne Chicken is open in MyTown Shopping Centre since 31st July 2018. Located at the 3rd floor of MyTOWN Shopping Centre, Cheras Kuala Lumpur, the first Goobne Chicken store in Malaysia has a welcome atmosphere that is great for a meal with family and friends. Launched in Korea back in year 2005, Goobne has over 1000 outlets in Korea and Overseas now. 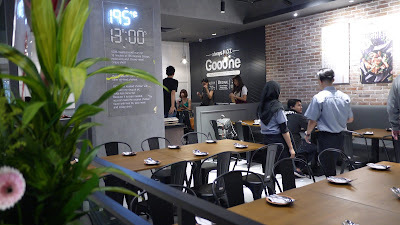 It is no surprise because Goobne brings a good healthy K-Food concept featuring award-winning oven roasted chicken that is cooked without oil, which is suitable for our healthy lifestyle nowadays. 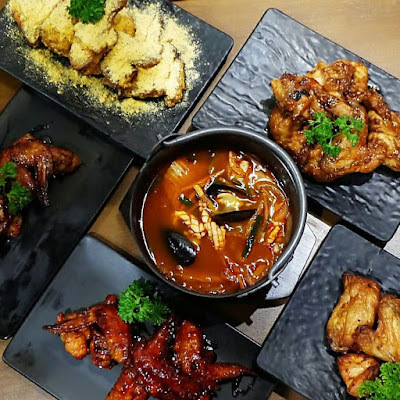 With the aim of bringing more delicious and healthier chicken to the country, Goobne Chicken welcomes Malaysians to join its celebratory soft launch in Malaysia. If you don't know Korean language, let me tell you that the word 'GOOBNE' actually means 'oven roasted' in Korean. Chicken served at Goobne is roasted in the oven for 13 minutes at 195 degrees without using a single drop of oil to conserve the original flavour of chicken itself. The oil in the dish is from the chicken itself naturally. Additionaly, all the chicken that they use are hormone free. Hence, diners could enjoy less calories, cholesterol, sodium and trans-fat healthy oven baked chicken here at Goobne chicken. Therefore, you would see the big moto signage of Goobne - H.O.T.! (Healthy, Original, Trendy) in the restaurant. We are happy with the menu of Goobne chicken as it offers a variety of tastes that would surely satisfy every patron’s craving. Be it the super spicy to mild spicy and the original or the cheesy one, one would surely find their favourite flavor of oven roasted chicken at Goobne Chicken. 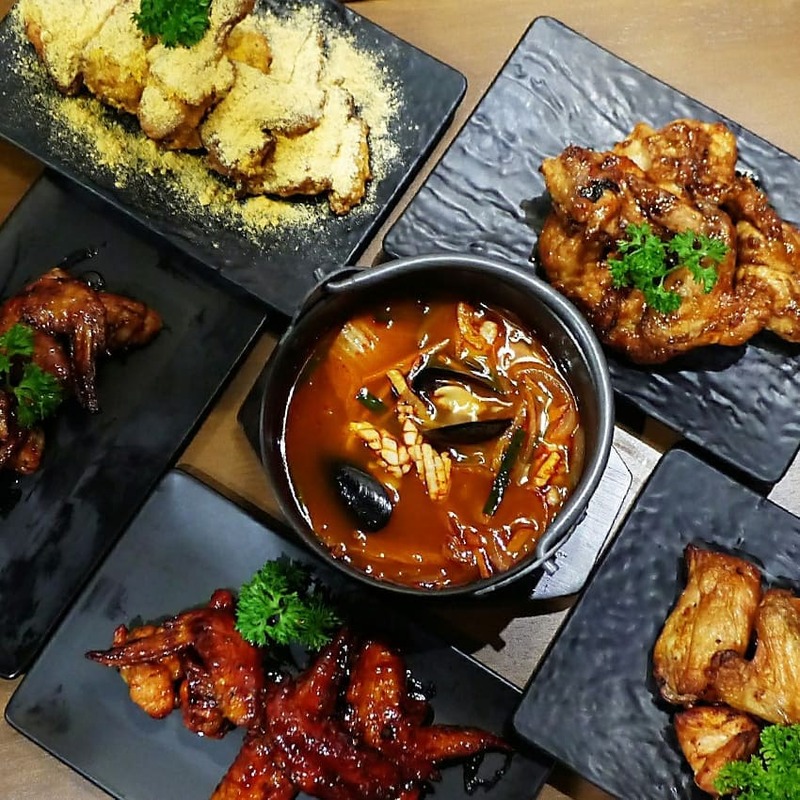 Diners can choose from a whole chicken or half chicken, wings in 8 pcs or 14 pieces to match everyone’s preference.